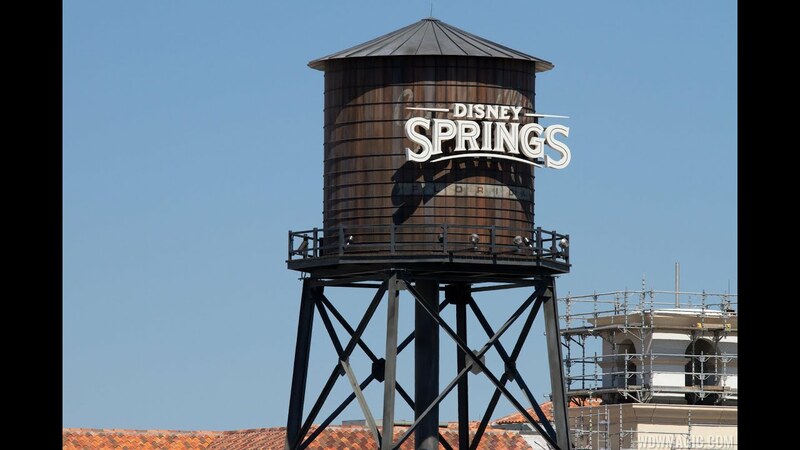 Jun 06, 2018 in "Disney Springs"
On the second Saturday of each month, Passholders are invited to an exclusive, early bird shopping experience at World of Disney, DisneyStyle, The Disney Corner and Ever After Jewelry from 9am to 10am. During this time, passholders can enjoy one full hour to explore the store before anyone else, and take advantage of 20% Passholder discount. This is what will be happening inside the World of Disney store during the June 9 2018 event. – Keep an eye out for Disney PhotoPass Photographers during the event—they’ll be traveling between World of Disney, DisneyStyle, The Disney Corner and Ever After Jewelry Co.
– Chocolate square samples from 9am to 10am—and get 20% off your Ghirardelli purchases. – Receive a complimentary consultation and samples from skincare experts. – Enjoy a performance by Bryan Malpass. – Complimentary samples of crab ceviche—and receive a coupon for 20% off food and nonalcoholic beverages (valid for the month of June). – Complimentary “Mr. Fabulous” notepad when you make a purchase of $50 or more (while supplies last). Plus, check out their special display featuring popular gift picks just in time for Father’s Day—and take advantage of 10% Passholder discount. – Passholder discount—$30 off a purchase of $125 or more. Plus, FREE monograming all day long (valid only on June 9, 2018; exclusions apply).